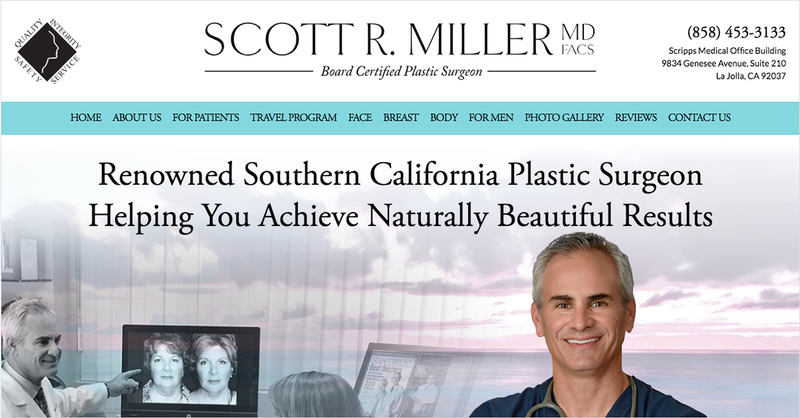 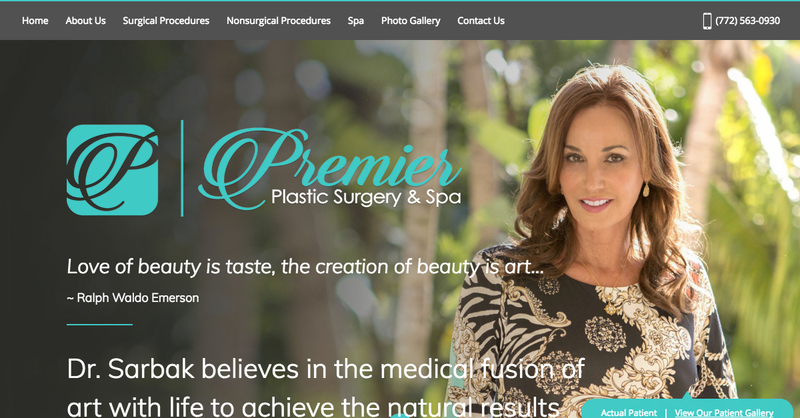 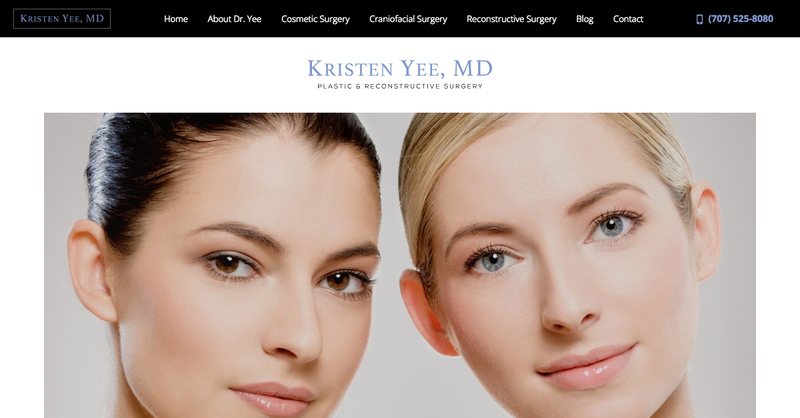 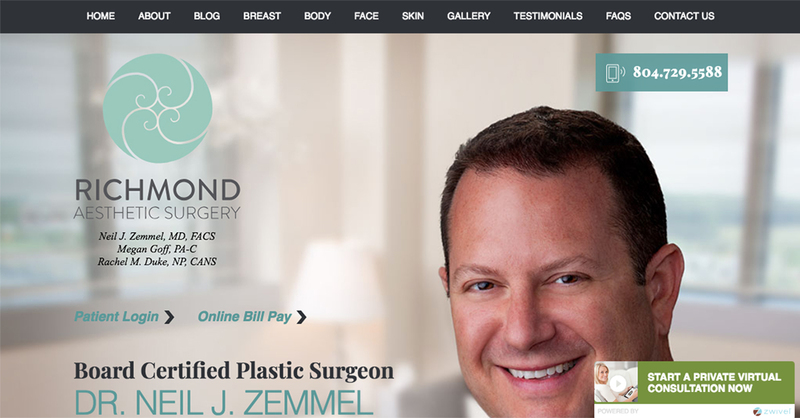 The team of graphic designers and writers at Rosemont Media has an exceptional understanding of plastic surgery website design and marketing. 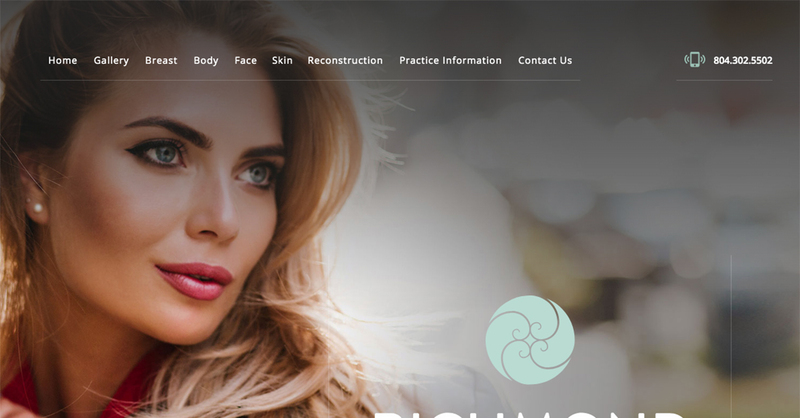 One of our most popular products here at Rosemont, plastic surgery websites offer patients a doorway into your practice, and an opportunity for you to make an exemplary first impression. 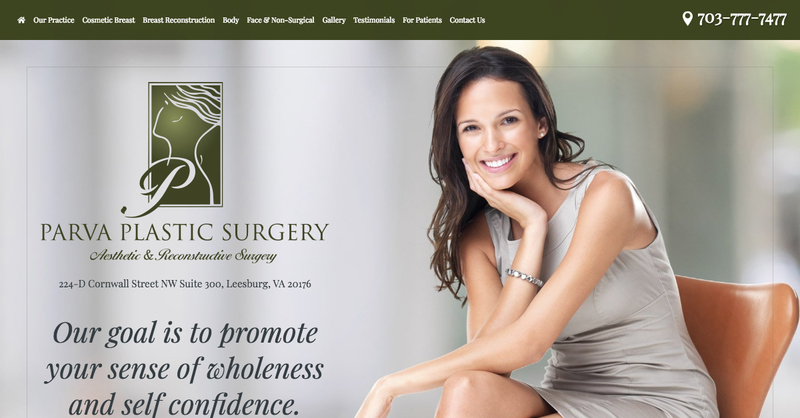 Our writers are well-versed in the latest aesthetic enhancement procedures for body contouring, facial and skin rejuvenation, plastic surgery after weight loss, and much more. 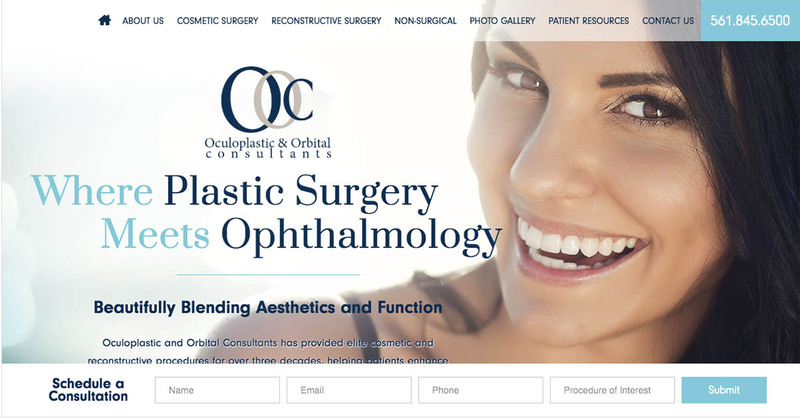 They will provide Search Engine Optimized content that is reader-friendly and geared toward giving your patients a conversational, educational experience while significantly boosting your chances of being easily found on search engines. 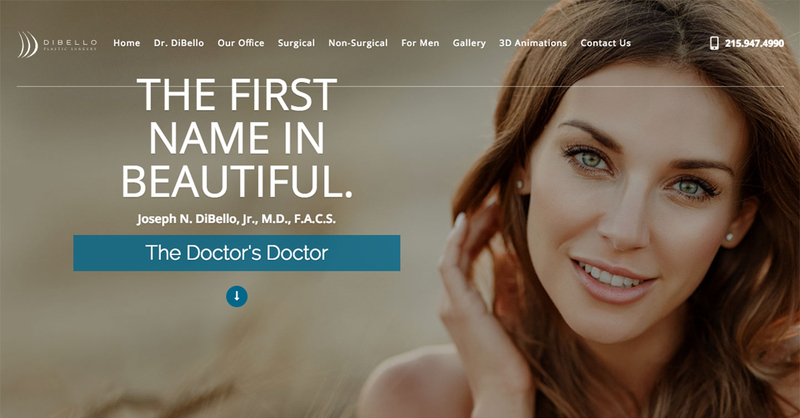 Our graphic designers will create a beautiful, state-of-the-art design that is easy-to-navigate and incorporates many things that prospective patients may want to see, such as before-and-after photo galleries, graphic animations, and Internet video. 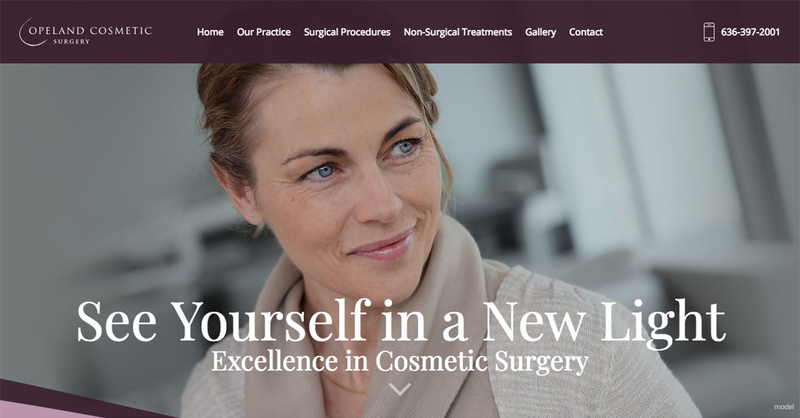 Plus, we will provide viewers with an accurate reflection of your practice and philosophy, giving them a clear idea as to why you may be the right choice for them.